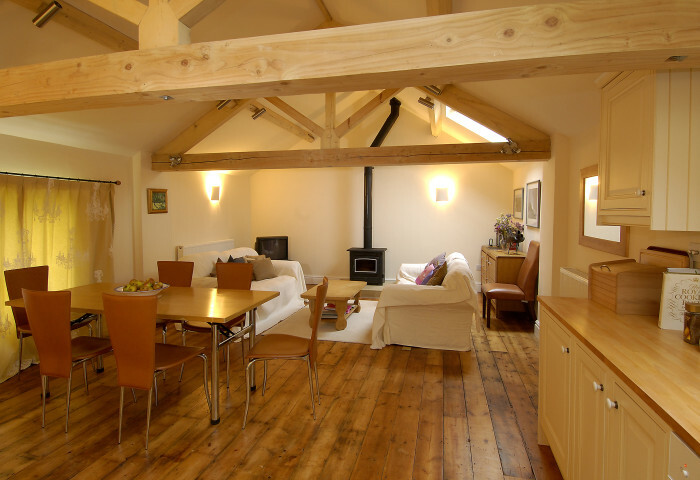 Lane End Barn is a careful conversion of a listed barn which stands in the grounds of the owner’s rose-covered cottage. 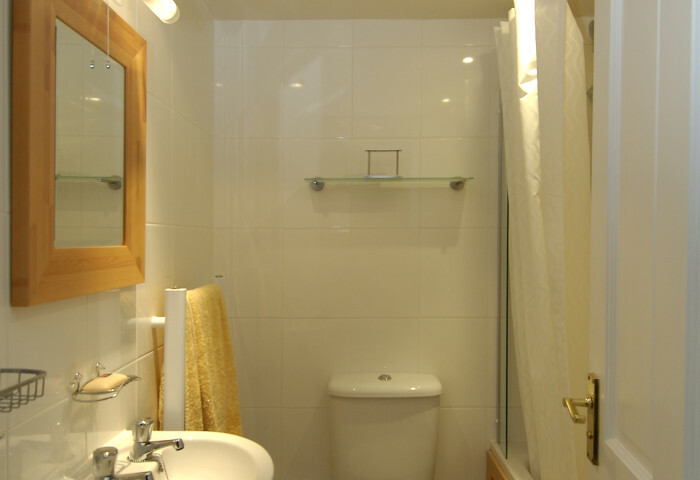 Accommodation is for four people, with one double ensuite bedroom and one twin room with its own shower. 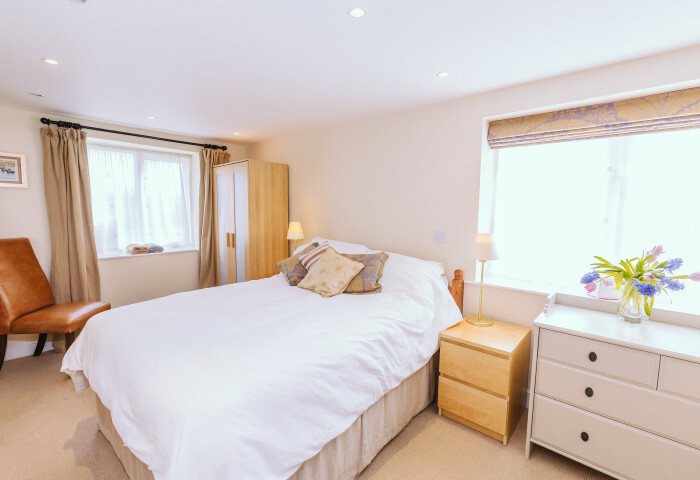 Converted to the highest standards and with great attention to detail, the brick barn has views over the village green to the front and open meadows behind. One side faces onto a shared gravel yard where there is ample parking for two or three cars. We keep the house smoke and pet free so that allergy sufferers can enjoy the space too. Nun Monkton is a traditional village in beautiful Yorkshire countryside, on the confluence of the rivers Ouse and Nidd. 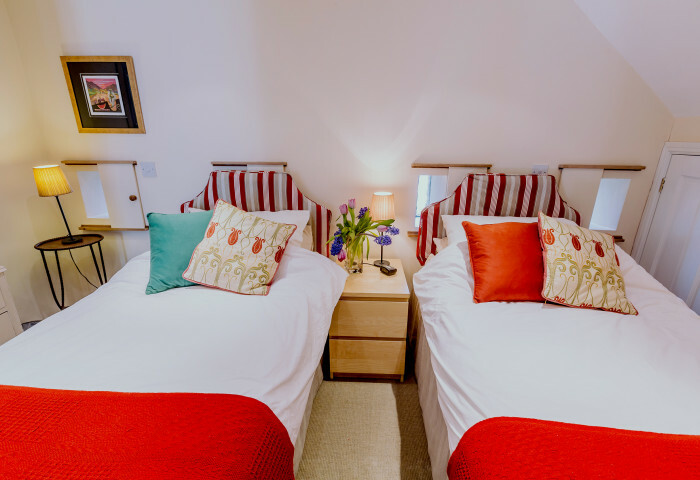 The village houses and cottages are dotted round a maypole and duck ponds, and footpaths give you direct access over the meadows to the rivers for long riverside walks. 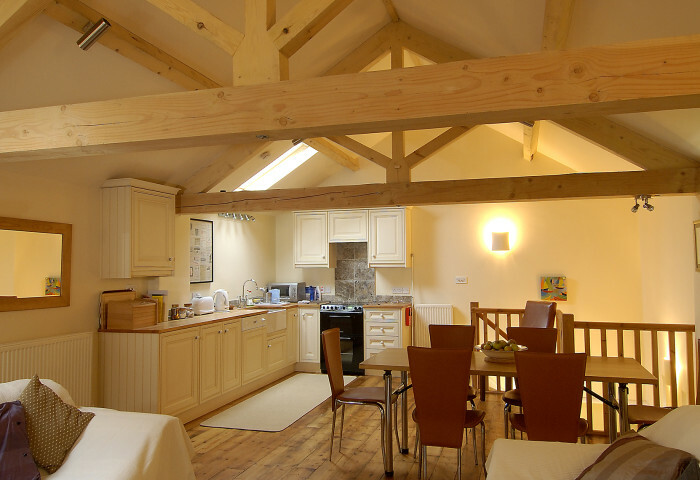 York, Harrogate, the Yorkshire Moors and the Yorkshire Dales are all short drives away. Everything you would find in your own kitchen and more. Dishwasher, microwave, washing machine, tumble dryer and freezer. There is plenty of safe off road parking for 2 cars.